While receiving the CAS, the Executive Secretary of NUC, Professor Abubakar Rasheed, commended the Nigerian Air Force (NAF) for its efforts that saw to the speedy passage and assent of the bill establishing AFIT. He equally lauded the CAS for his vision, doggedness and commitment to the upgrading of AFIT to a degree-awarding institution. 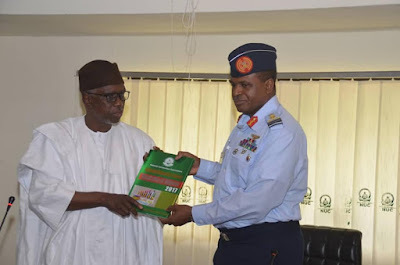 Professor Rasheed acknowledged that there was indeed the need for a specialized university that is geared towards solving some of the peculiar technological challenges of the NAF. 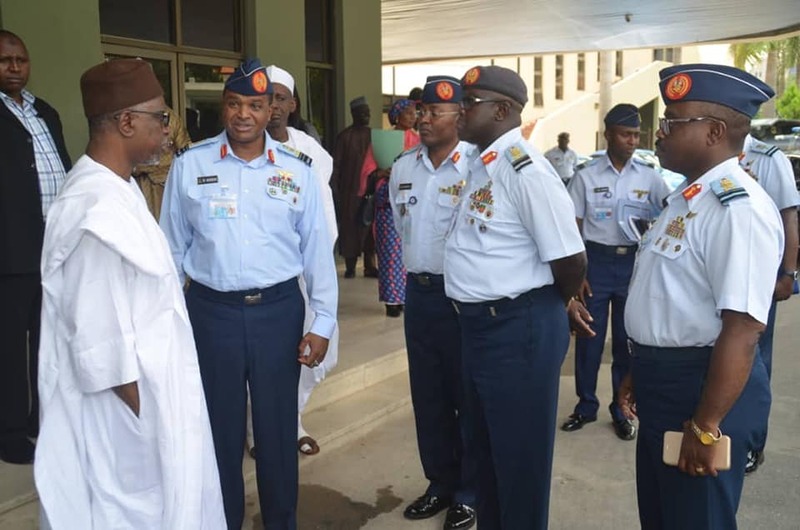 He added that AFIT would be expected to offer degree courses in fields such as computer security and cyber warfare in addition to other related conventional programmes towards enabling the country to develop those skills required for survival in the Twenty First Century. 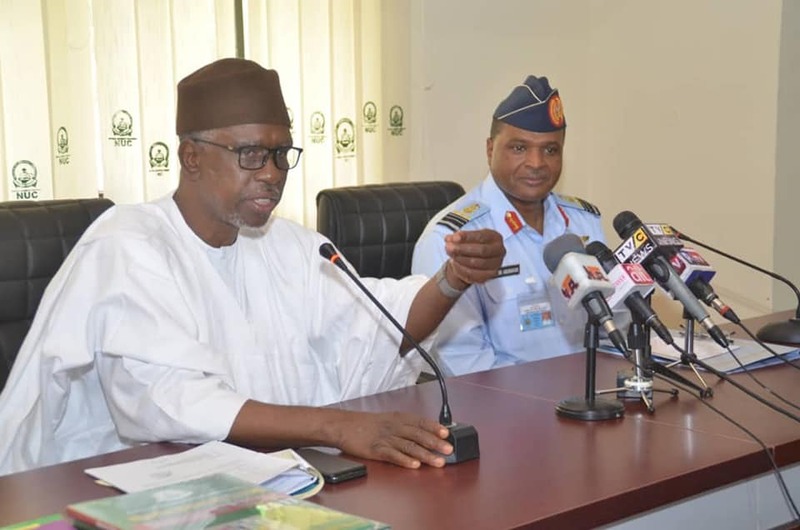 Speaking further, the NUC boss stated that the Commission was aware of the strides already being made by AFIT in Research and Development as well as its successful collaborations with tertiary institutions within and outside the country. 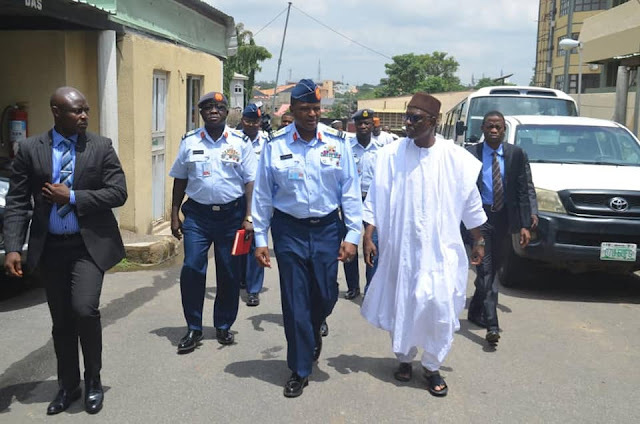 in addition, he stated that the Commission was aware that AFIT admits and trains a sizeable number of civilian students. He therefore expressed the willingness of NUC to closely work with the NAF to ensure that AFIT meets the criteria for upgrading to a degree-awarding institution. In his remarks, the CAS praised the painstaking efforts by NUC to ensure standardization of university education in the country. According to him “the challenges of the Twenty First Century cannot be resolved without proper education”. Consequently, the NAF gives much credence to human capacity development, Air Marshal Abubakar stated. He added that the NAF has continued to train its personnel both locally and abroad, as the Service was aware of the fact that “no one can give what he does not have”. The CAS expressed optimism that AFIT had what it takes to meet the requirements for the desired upgrading and that the NAF would readily address any gaps that might be discovered by NUC officials, during inspection visits, to ensure the takeoff of the degree programmes by September 2018. 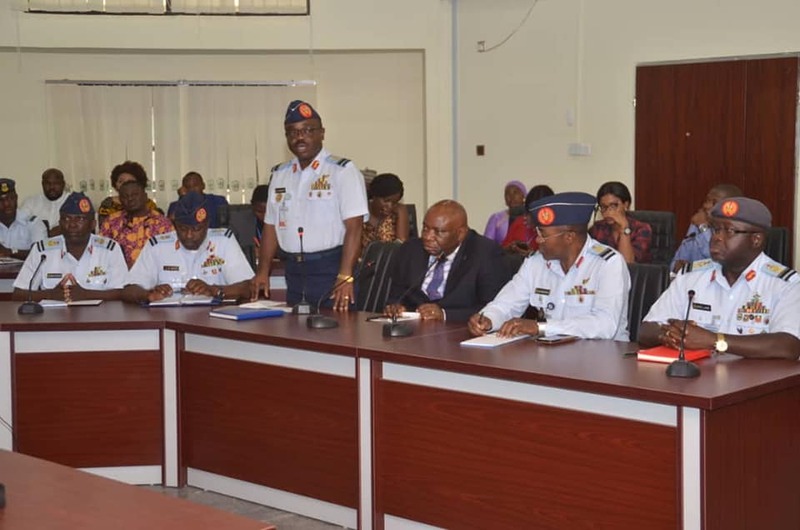 He disclosed that AFIT currently boasts of over 20 members of Staff with doctorate degrees in aerospace engineering and related fields while over 40 members of staff had Masters Degrees in various fields. Besides, Cranfield University of United Kingdom, with which AFIT has several years of relationship, had expressed its readiness to support AFIT in its quest to become a degree-awarding body. 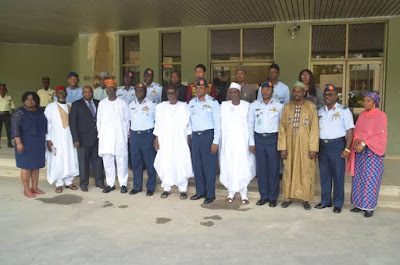 Furthermore, Air Marshal Abubakar observed that, following the signing of Memoranda of Understanding (MoUs) with over 15 Nigerian tertiary institutions, the NAF has continued to find local solutions to complex technical challenges. 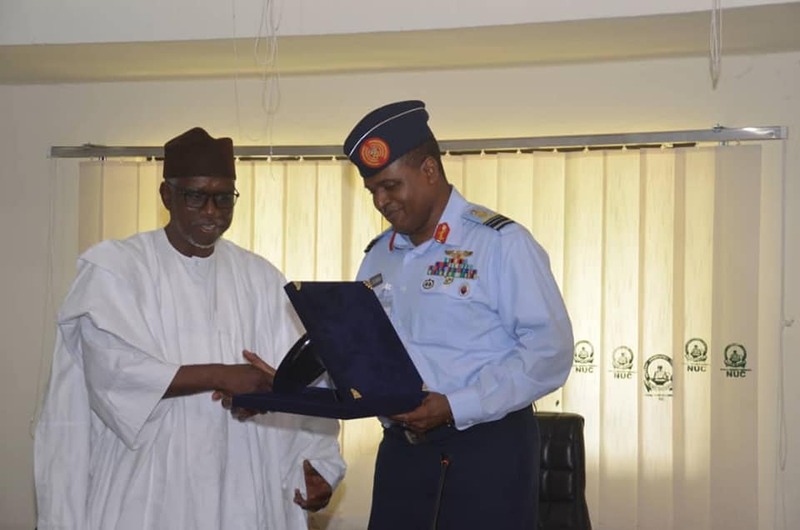 The upgrading of AFIT to a degree-awarding institution would therefore only enhance NAF’s overall technical competency and research capability.